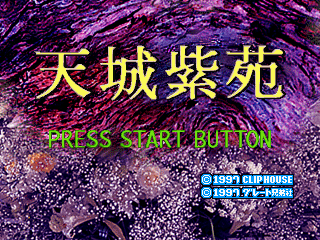 Amagi Shien (天城紫苑) is an adventure game developed by Clip House for the Sega Saturn. The game partially consists of live action footage. Main article: Amagi Shien/Magazine articles. AMA_ABS.TXT TXT (Abstract) 475 Messages from the developers.